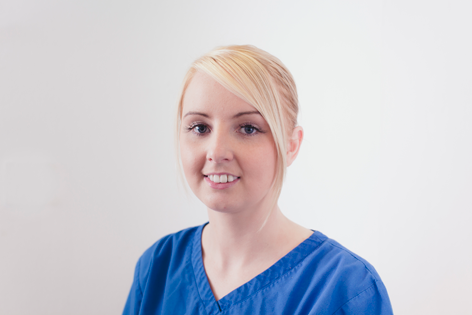 Welcome to MF Dental Care Airdrie. 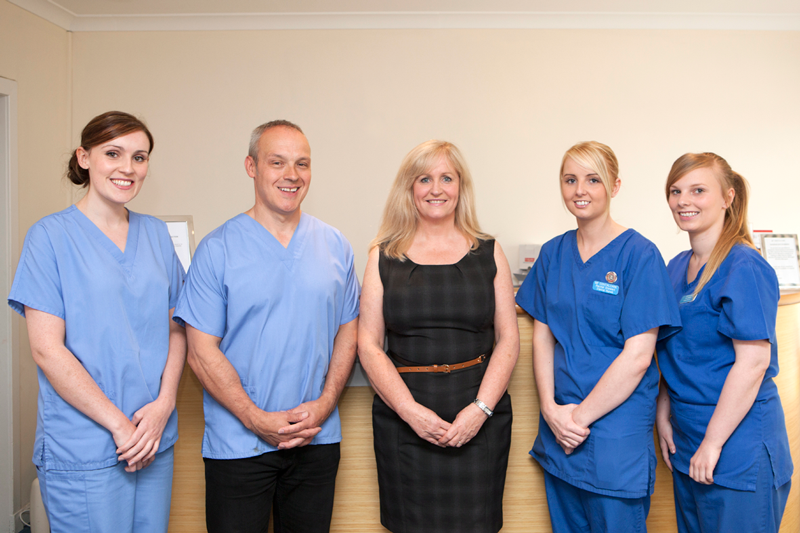 We are a friendly family practice offering both Private and NHS dental treatments. 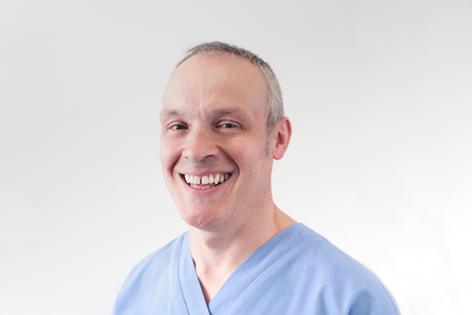 We realise that for most people a trip to the dentist may not be top of their list of enjoyable experiences, and that with the choice of dental practices and indeed dental treatments on offer today, choosing the right dental practice for you or your family can seem daunting or complicated. 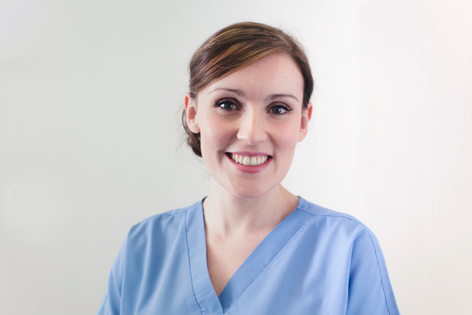 At the heart of our practice we believe in making your experience at MF Dental Care as simple, enjoyable and relaxed as we can. We strive to provide our patients with the most up to date information delivered always in a way you understand allowing you to to make informed decisions regarding your dental care. 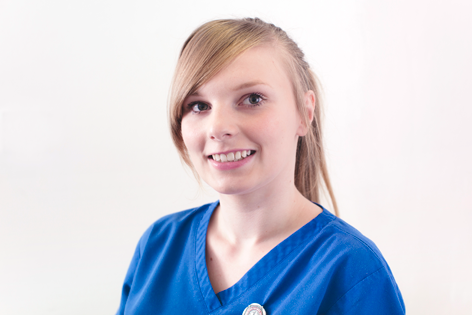 We also strongly believe that everyone should be entitled to the most up to date quality dental treatment, dental hygiene and health and the best possible smile. That's why we promise to keep our treatments as affordable and easy to access as possible. 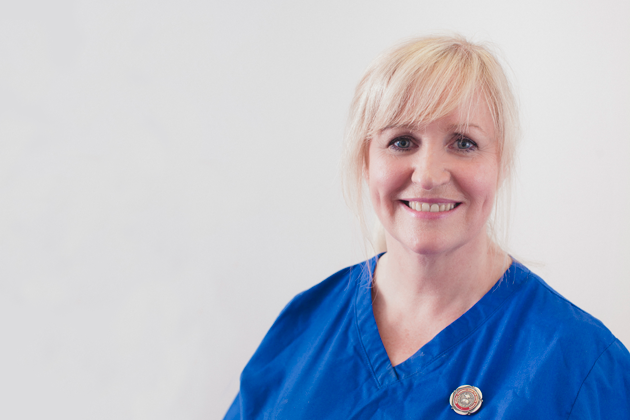 At our state of the art dental practice at 243 Forrest Street, Airdrie, our professional dental team pride ourselves on offering the very best individual dental care delivered to the highest standard in a relaxed and caring environment. Practice owner and principal dentist. Practice Manager & Treatment Co-ordinator.